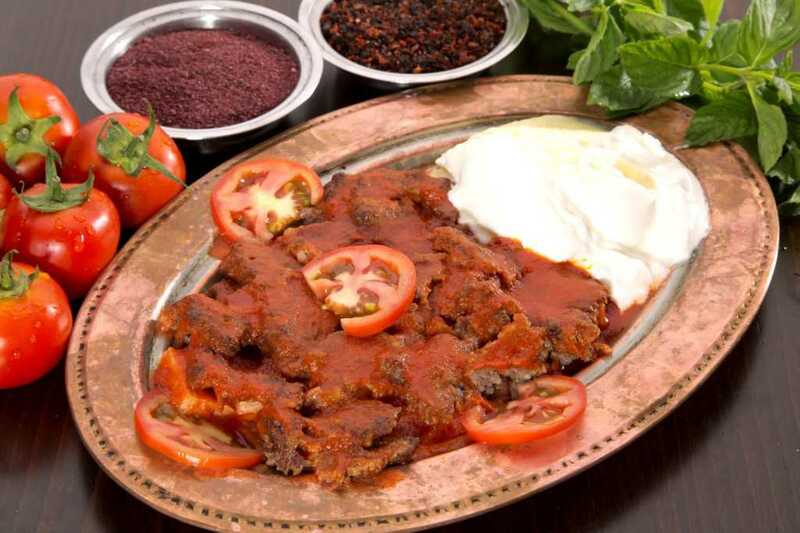 When it is gone to Bursa, the people must absolutely taste of famous Bursa Iskender Kebab. Its unique delicious taste or its chopping style cannot be seen anywhere in the world. It is a different taste and appeals to the taste buds for every culture. 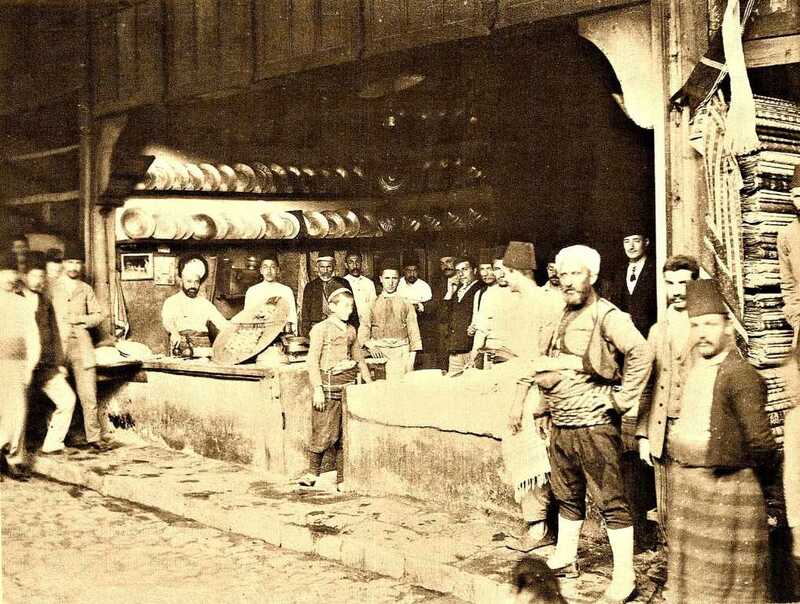 Popularly known as a great brand of Bursa in the worldwide, the history of Iskender Kebab is based on 150 years ago. It was discovered by a butcher, Iskender Bey (1848-1934). Therefore its name ‘’Iskender’’ comes from him. 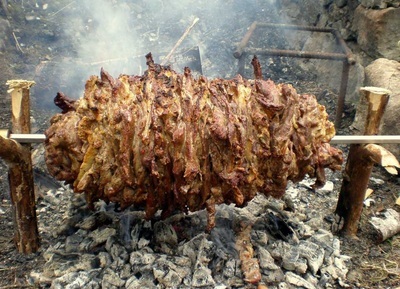 Once upon a time, the meat products like lamb, sheep and lamb shawarma were served as a whole on the open oven burned with the wood. 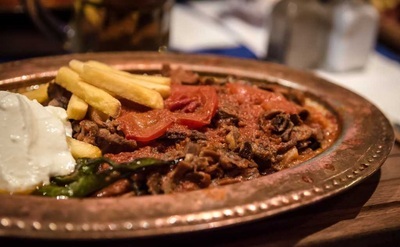 They were cooked in direct proportion to chimbly but later, this cooking method was changed by Usta Iskender Bey ("Chef Alexander"). Grand butcher, Iskender Bey explored a new way about the meat cooking plan; he skilfully separated the meat of lamb from its nerves and bones. 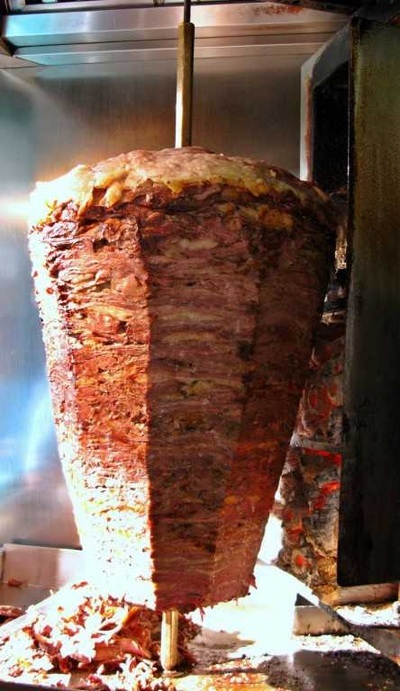 Instead of using horizontal iron stick, he preferred to use vertical stick in order to put the beefs into those iron stuffs one by one when he roasted the meat as self-basting döner kebap. Consequently, he succeeded to make the really savory flesh by being tasted different parts of the meat to people. Since then, many domestic and foreign people have visited Bursa to eat glorious Turkish Iskender Kebap which is peculiars to here. Rather than its roasting method, the diet of animals and the place where they are grown up is also very important. For example, today from past the animals have fed from Uludag fresh and fertile plateaus. 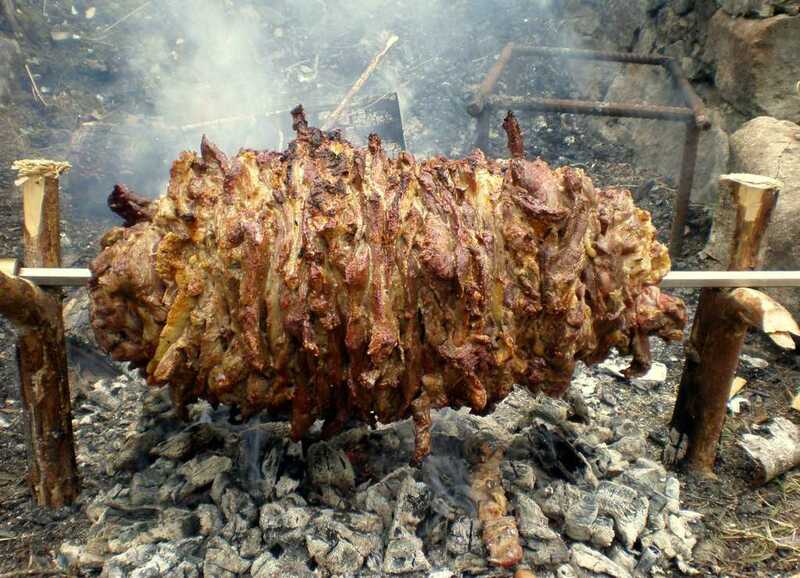 Because of that the meat of those animals are used for Iskender Kebab which creates an original taste of mouths. 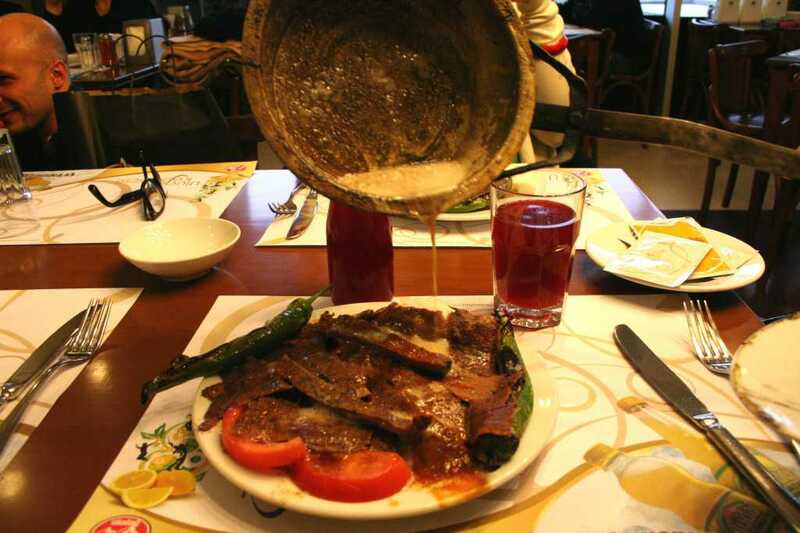 Actually the cooking meat was the predecessor job for Iskender Bey. According to a legend, his uncle Sabit Efendi also called as ‘’Hovarda’’ due to his debauched, sold the meat in the wire cabinet by riding a horse. Moreover he was well known around Golden Horn, Fatih and Eminönü, districts of Istanbul. In those times, the founder of Turkish Kebab,Iskender Bey tried a different way upon the meat strike with his uncle’s support. Finally, he found out that fascinating meal. Today, you can eat it with delightful butter, verdant dollop of yogurt on the side and delicious tomato sauces.